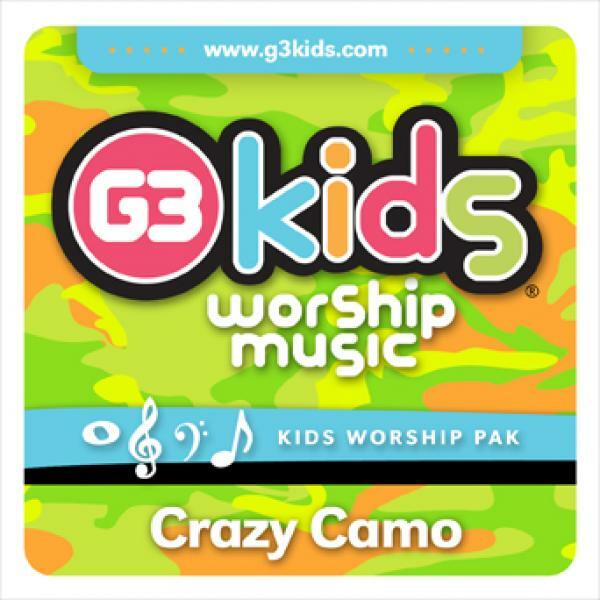 Download sheet music for Fairest Lord Jesus by G3 Kids, from the album Crazy Camo. Arranged in the key of Bb. 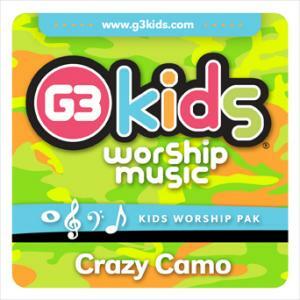 Products for this song include chord charts.